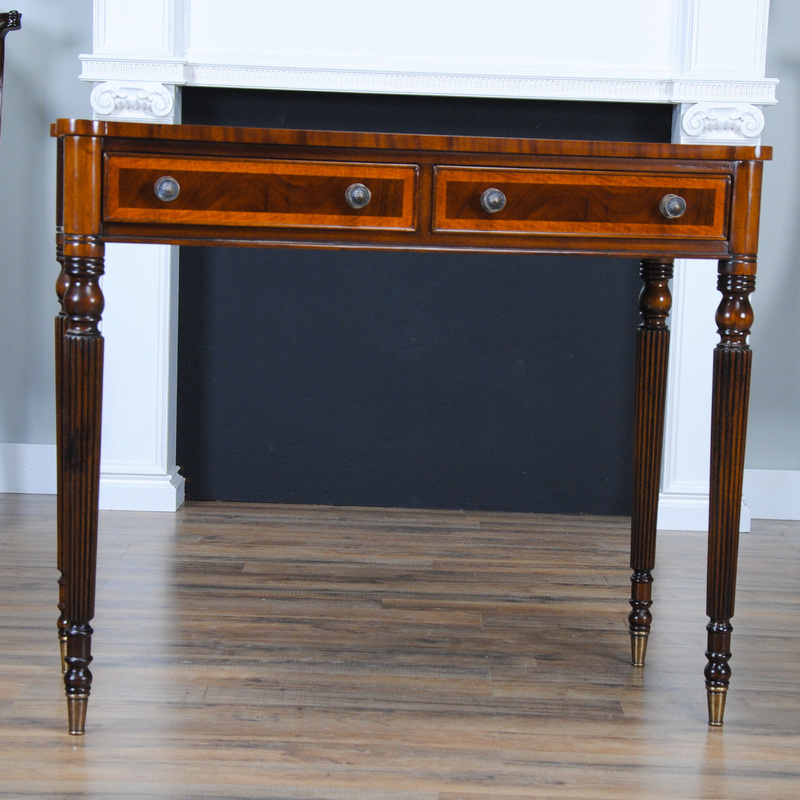 We designed and produced this Sheraton style Two Drawer Console Table as a matching item to sell along with our ever popular NSI087 Sheraton style stand and NSI118 Four Drawer Console Table. 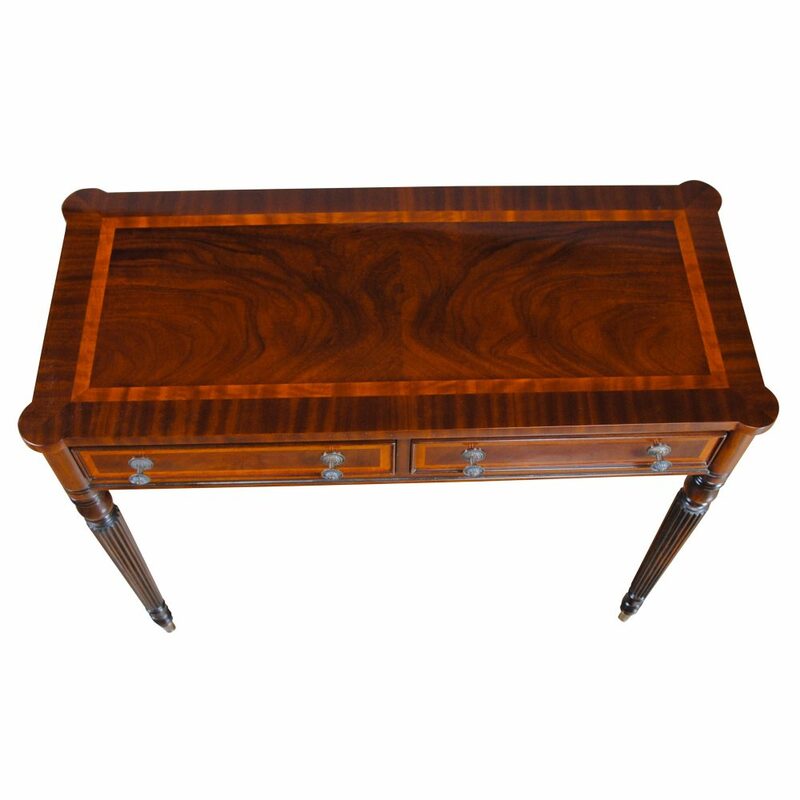 The two drawer hall table can be used throughout the home as decorative and functional storage. 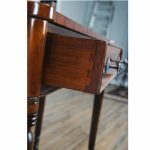 It comes with removable legs to make it easier to ship and handle, no tools are required to assemble it. 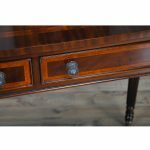 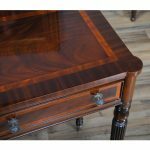 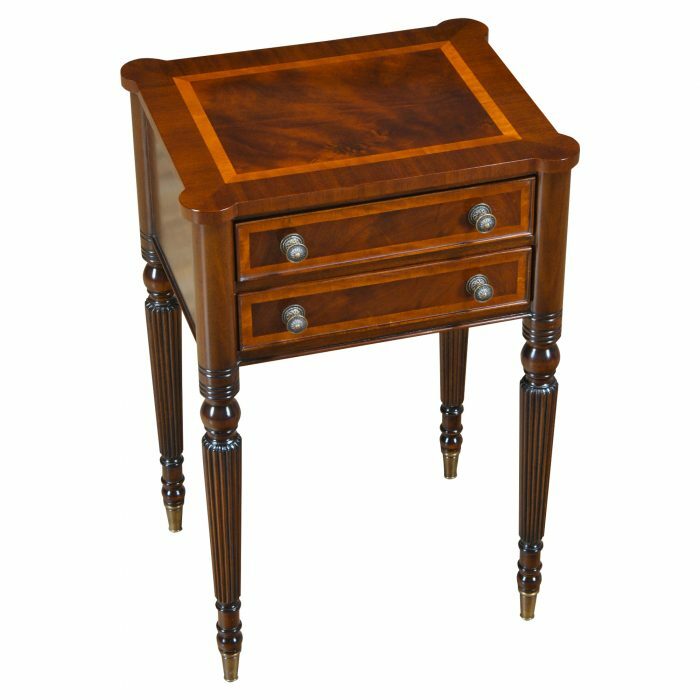 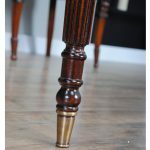 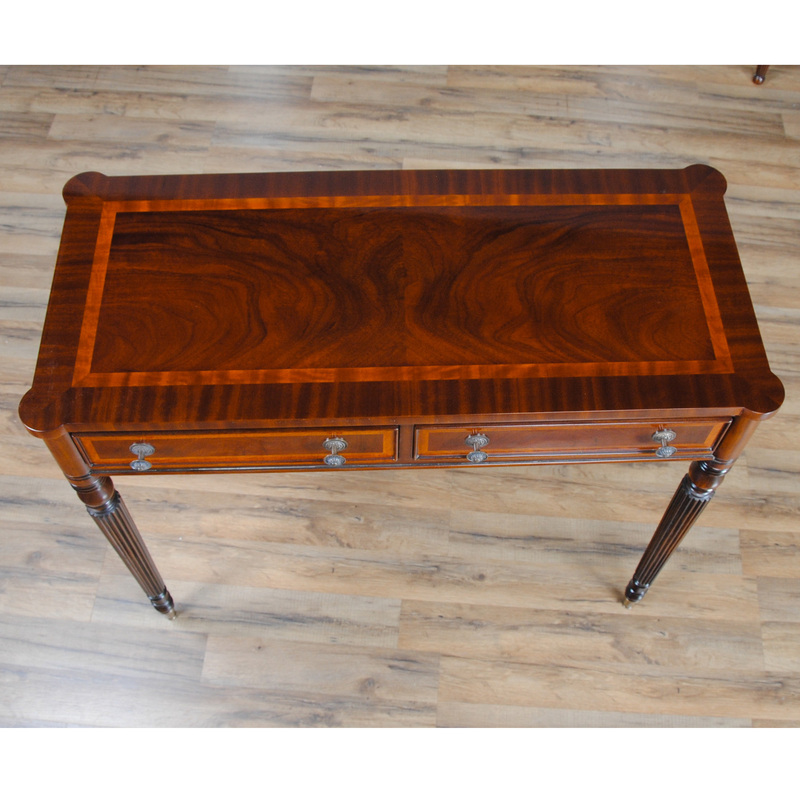 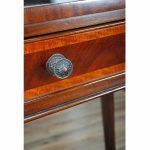 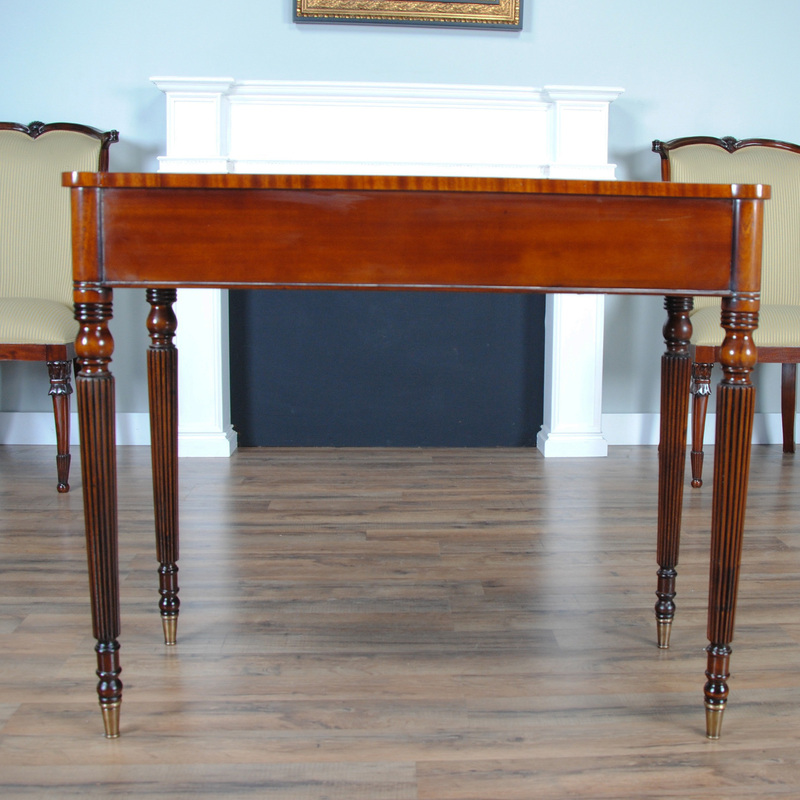 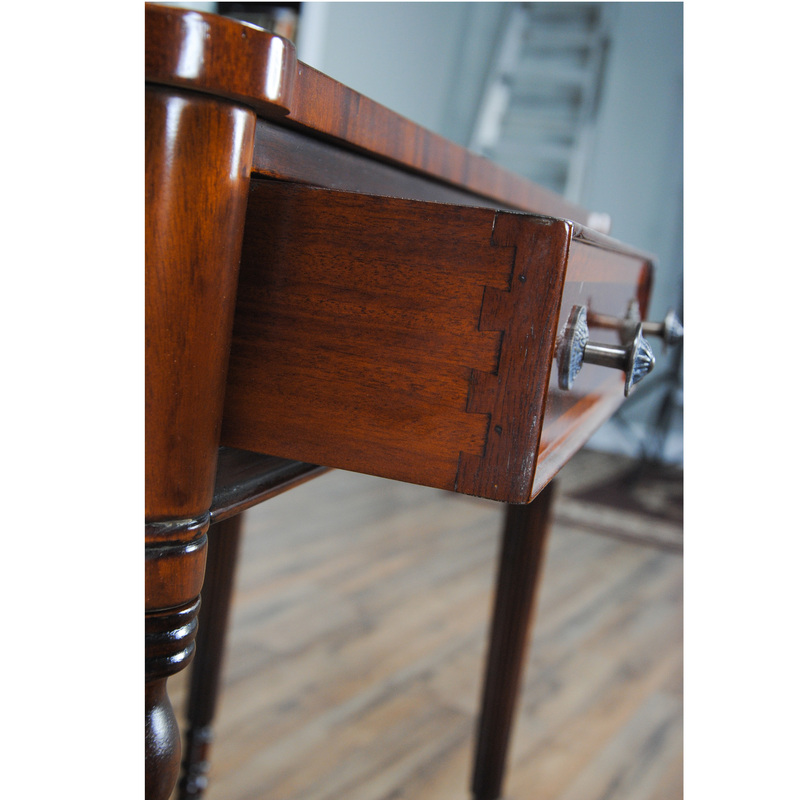 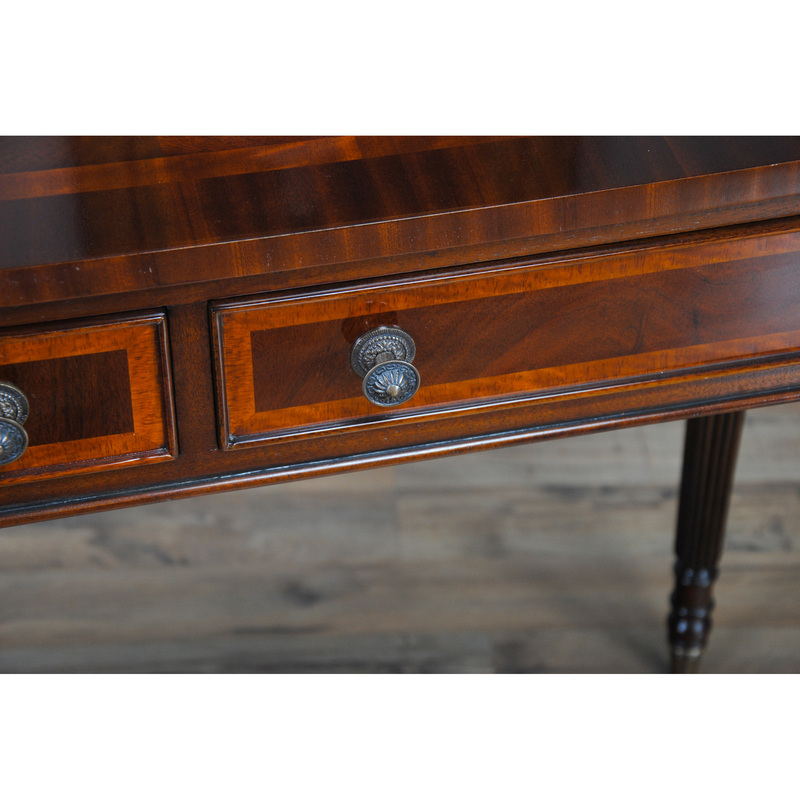 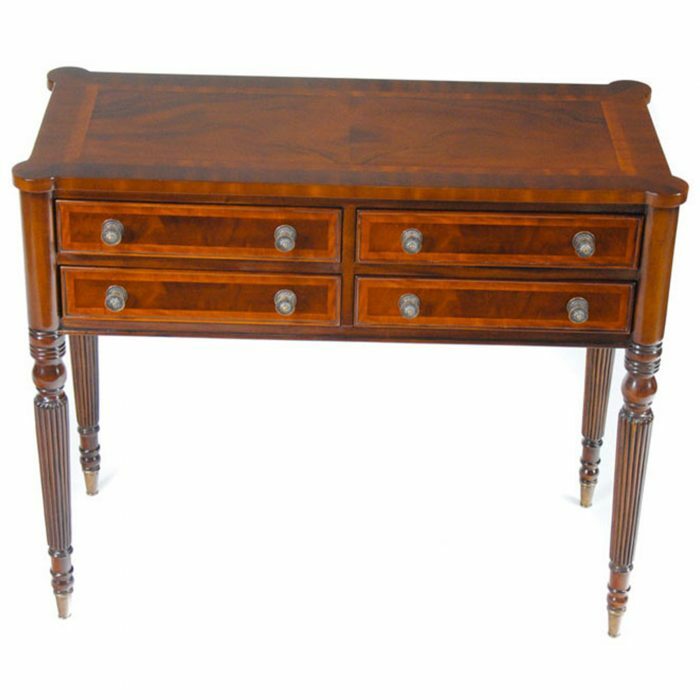 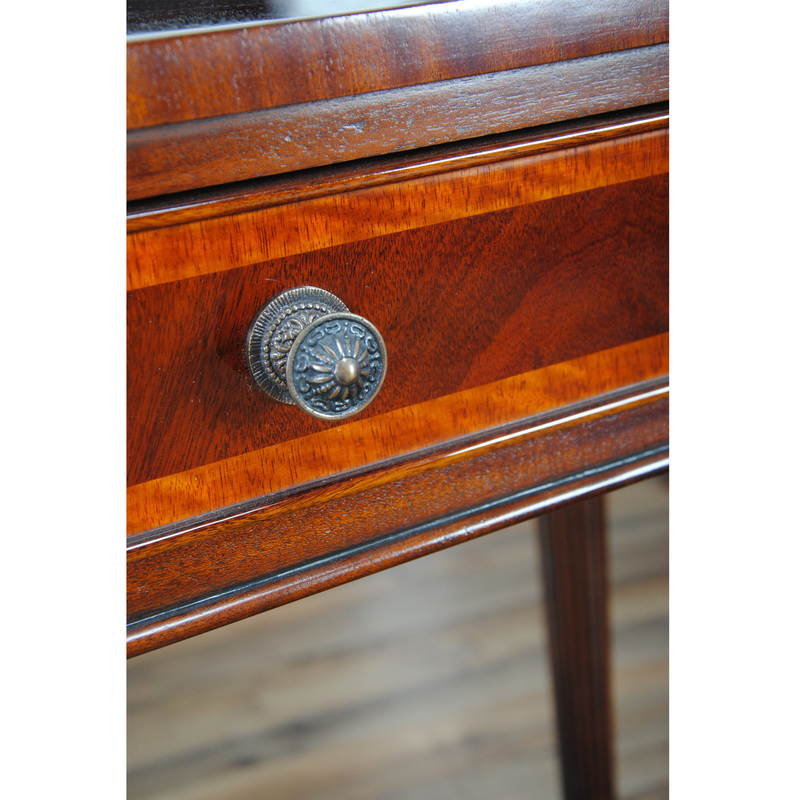 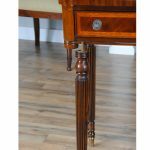 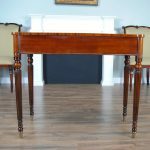 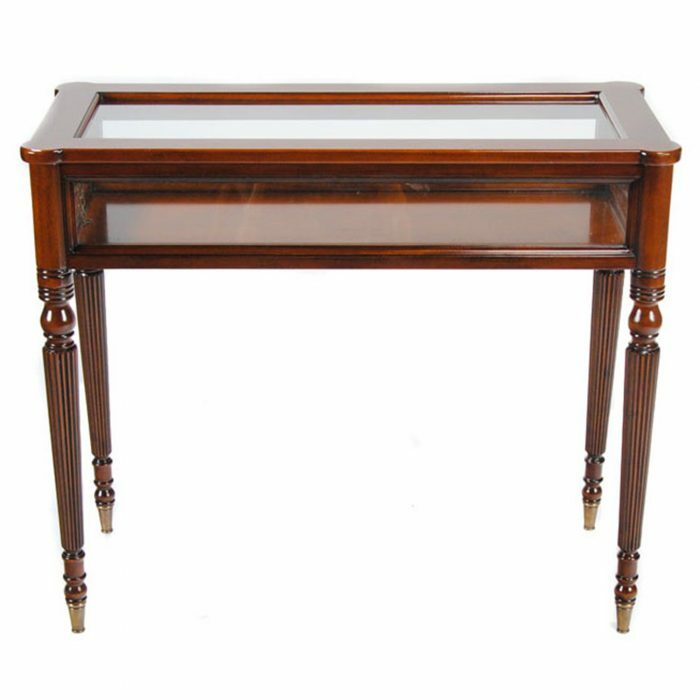 As with it’s companion pieces (shown below) the Two Drawer Console Table is also constructed from the finest solid mahogany and mahogany veneers and banded throughout with satin wood. 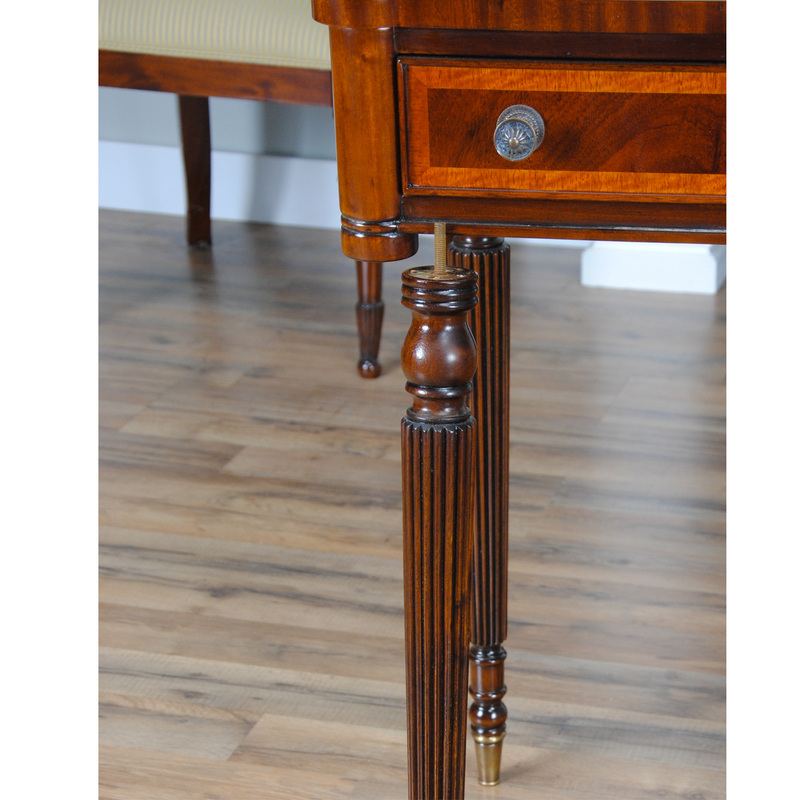 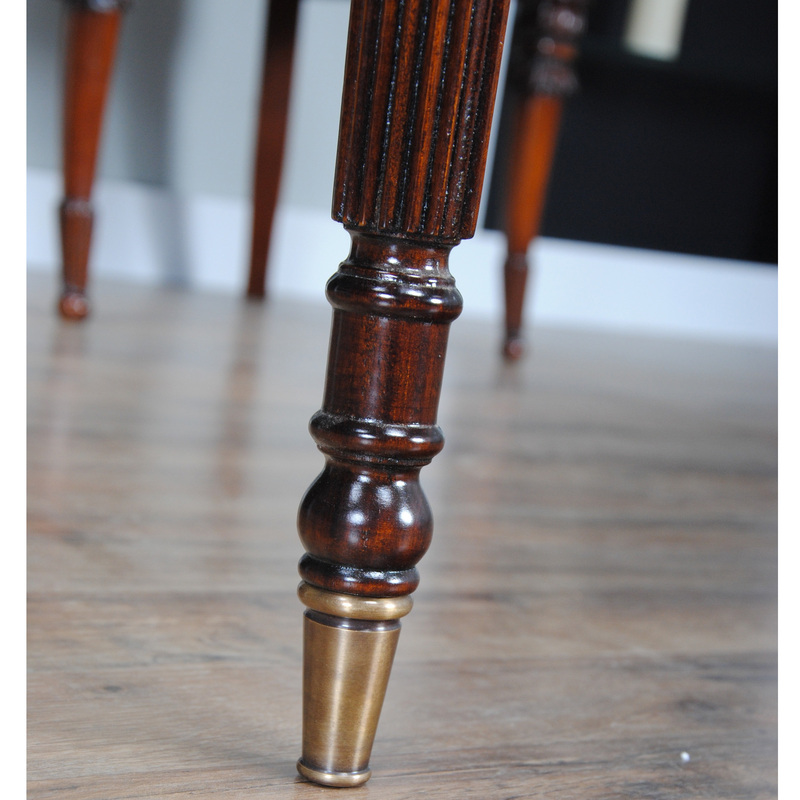 The solid brass capped feet are a favorite feature.